Do you suffer from hairy back syndrome, yet don't have a wife or unfortunate roommate to shave your back for you? 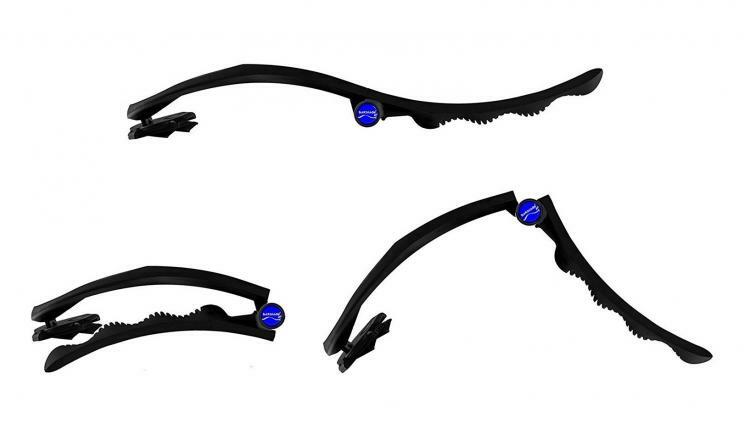 Believe it or not, there is a solution besides attaching razors to your door frame and rubbing your back up and down on it like a grizzly bear. 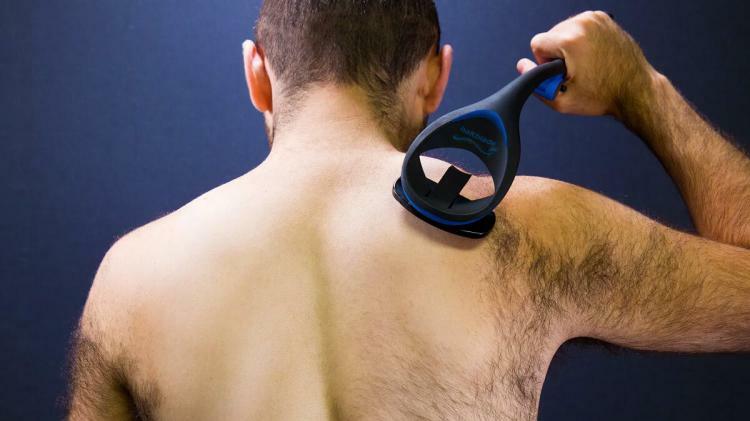 The BakBlade 2.0 is here, and it'll let you shave your own back with ease. 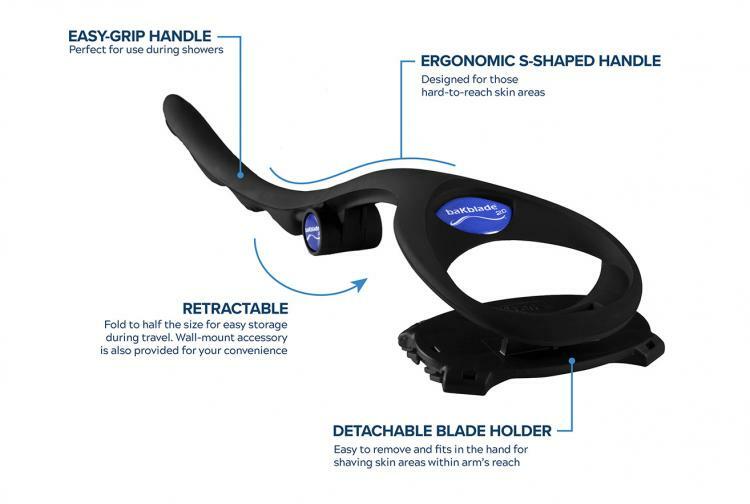 The BakBlade 2.0 features a razor on an extra long handle that allows you to shave your back no matter if your back is wet, dry, or fully of shaving cream. It gets an extra-close shave on your back that's pain-free and uses special replaceable blades that make it all happen with ease and pain-free. This new BakBlade is a new and improved model over their older version back shaver, which makes the device have a longer handle, a more ergonomic design, and it just looks a whole lot cooler! The BakBlade is super easy to use as it works on any kind of skin whether it's wet or dry, it requires no batteries or power to use it, and the unique back shavers blades will never rust or cut you. 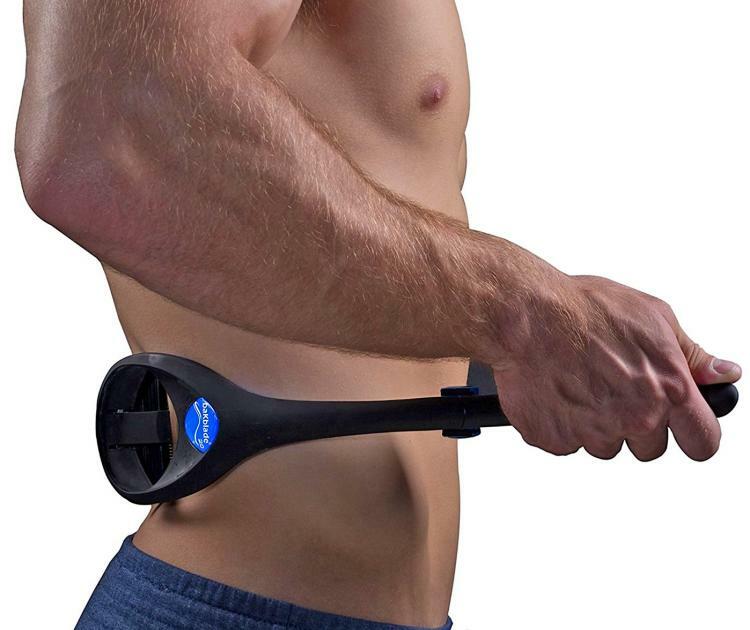 After shaving your back, you can then remove the blade from the handle to shave your chest and abdomen to use the same unique technology on the rest of your body. The BakBlade self-back shaver comes with the BakBlade 2.0 along with 2 DryGlide blade cartridges. It folds in half to easily store away without taking up too much room, it weighs just 7 oz, and measures 10.2 inches long x 4.5 inches wide. 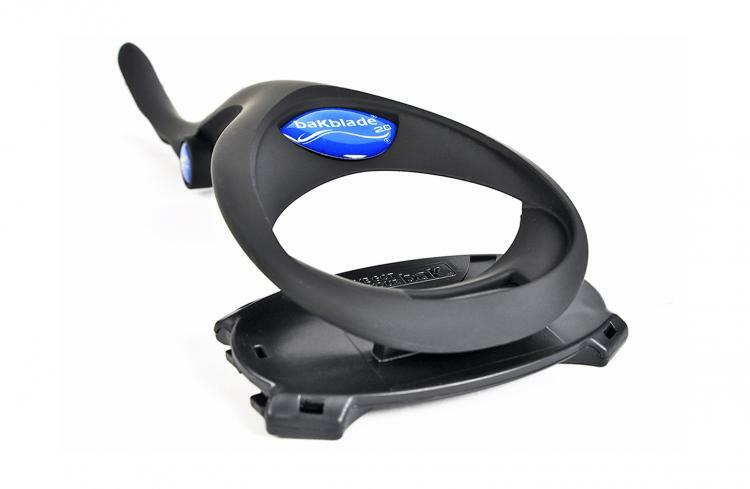 Check out the BakBlade self-back shaver in action via the video below.